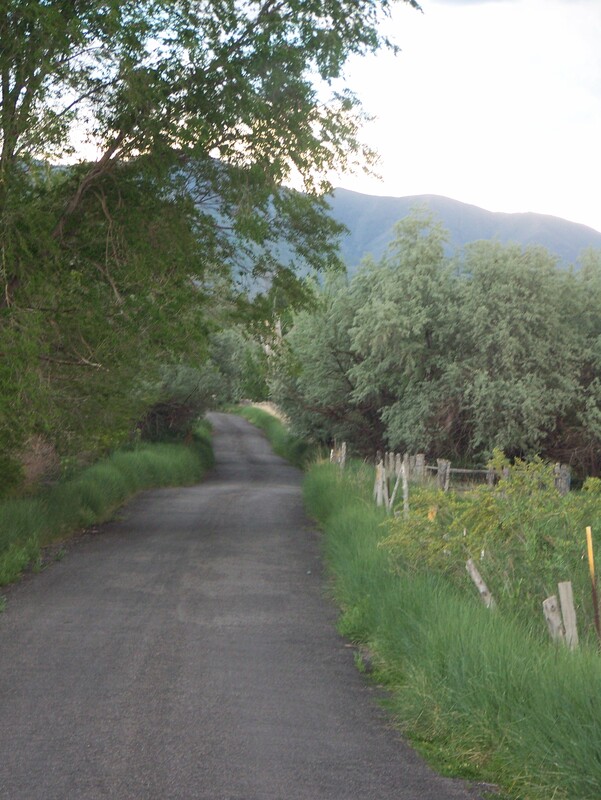 My local newspaper, the Tooele Transcript-Bulletin was so kind to publish a feature article about my book Rabbit Lane: Memoir of a Country Road. The writer, Gwen Bristol, captured perfectly my purposes in writing the book, as well as what the road and the book have meant to me for 20 years. Thank you Gwen. You can read the article by clicking on the link below. The article follows on the County Commission’s recent Resolution to close Rabbit Lane to motorized traffic and to preserve the road as part of the County’s pedestrian trail system. Thank you County Commission. I look forward to the Tooele Arts Festival June 14-16, where I will have a booth featuring several handmade crafts as well as copies of my book. This entry was posted in Conservation, Memoir, Poetry and tagged Erda, Tooele County, Utah on June 8, 2018 by Roger Baker-Utah. This is a wonderful article, and does your work justice. Your work is deserving of recognition! So happy for you. Great article on a great writer! Hope all is well with you, Roger.